It’s no secret that we love coffee. Like a lot. Like an unwavering, resolute, deep-seated forever type of love. There are so many reasons why we love it. We love the mix of delicate and intense flavours that tell a story of where it came from. 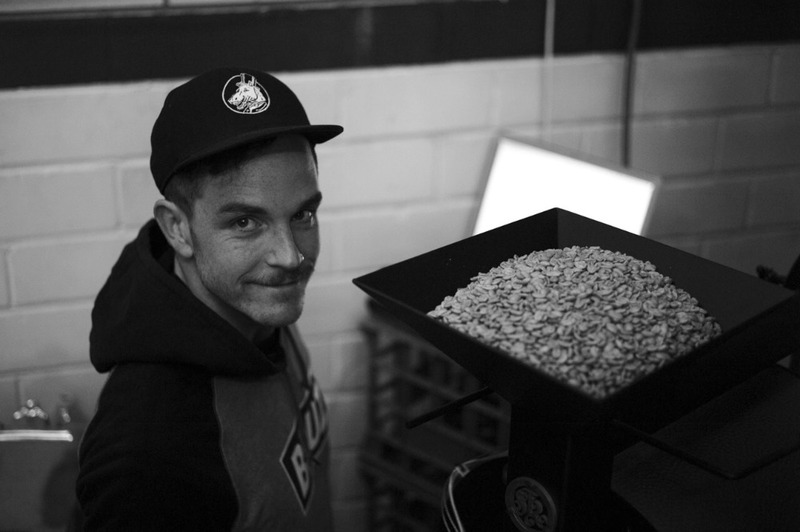 We love the aromas … roasting, grinding, brewing, it all smells so effin good. But it’s not just about flavours and aromas. We love that it brings people together and creates moments and memories. So we got to thinking … why don’t we share some of our ‘best coffee experiences’ with all of you. We hope it inspires you to find and create more great coffee experiences. First up, Dan shares of one his best coffee experiences. Tell us about one of your best coffee experiences. 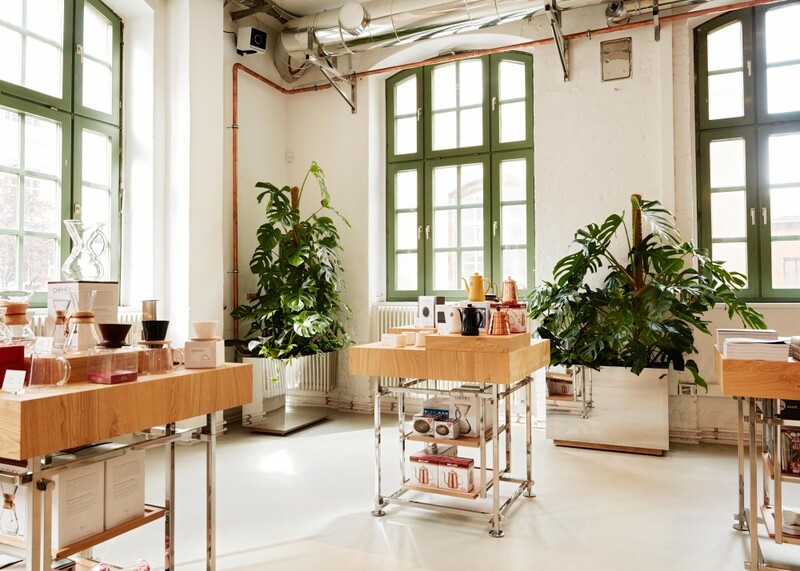 I was in Berlin searching for the new Bonanza Coffee Roastery. After searching for 45 minutes in the hot Euro sun we almost gave up. We turned one more corner and there it was down a small alleyway. The fitout was amazing. Strangely there was no one else there. We sat down and I had one of the best filter coffees of my life. An amazing city with my wife, at a beautiful roastery cafe. We got to chat with the staff, have a look around and enjoy some great coffee. A moment I will never forget. … stay tuned for more stories from our staff sharing their best coffee moments.